 Parents' Voice | Rock on this school holidays – VIC ROCKS craze sweeps across the state inviting creativity and nature play. 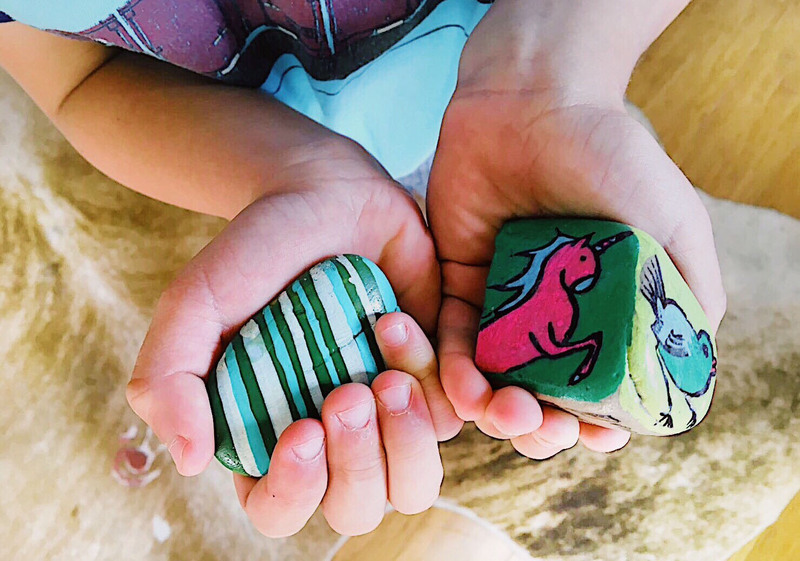 January 16 2019 Rock on this school holidays – VIC ROCKS craze sweeps across the state inviting creativity and nature play. Our first article of 2019 comes from VIC ROCKS founder, Jude Rangitaawa who also co-manages Moongala Women’s Community House in Bentleigh East. If you have not yet discovered uniquely painted rocks hidden out in our parks and playgrounds over this school holidays, you may be missing out on a fantastic craze that is currently sweeping across Victoria. It has encouraged kids to turn off their devices and head outdoors. With a passion for increasing community involvement and building connections, Jude took inspiration from the simple concept of painting and hiding rocks that has taken off across Australia and worldwide and brought this to her neighbourhood along with her colleague Julie Walker. Her article reminds us that fun activities don’t need to cost the earth. We first started VIC ROCKS in 2017. There were very few rock painting/hiding groups around and our neighbourhood house in East Bentleigh discovered this craze on Facebook. 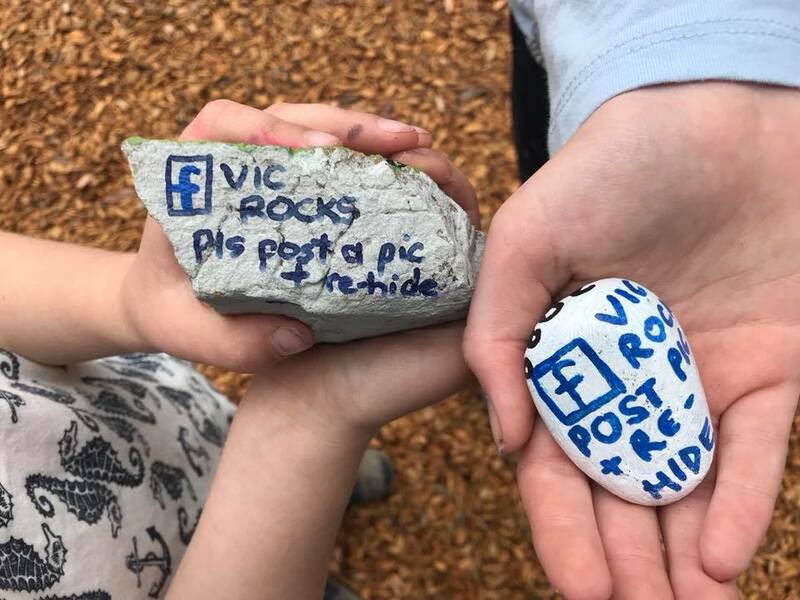 VIC ROCKS is a simple concept of painting and hiding rocks in parks and playgrounds – their photos appear in the VICROCKS Facebook page so hunters know where to hunt for rocks. Once found, they are encouraged to re-hide the rocks either in the same location or take to another park and post to the Facebook page so they can track its travels. 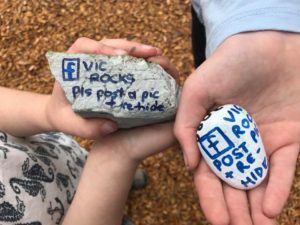 With so many children glued to their devices and staying indoors, we’re delighted that VIC ROCKS has created a huge treasure hunt and a reason to venture off into Victoria’s wonderful parks and playgrounds – the kids love it! They are keen to hunt for rocks at any opportunity and everyone can participate. 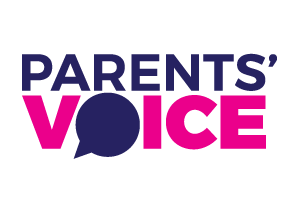 It has offered families a healthy activity where they can all be involved. We’ve seen grandparents taking out the grandchildren to hunt for rocks and families going on regular expeditions. 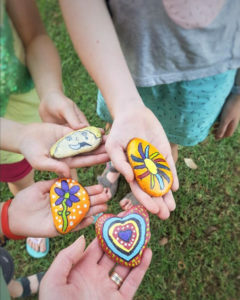 While it is encouraged that rocks be re-hidden, the concept of generosity for others to find happiness remains a strong focus of the group, with painters setting down their rock creations for free. Our group has grown since we began less than 2 years ago, with 32,000 members having joined the Facebook group. And the fun being had is very evident with many rock drops being listed each day. 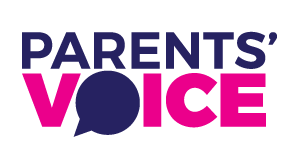 This wonderful community initiative is right across the country with a group in each state. WA ROCKS have the largest group with over 50,000 members and have taken a lead role in assisting all the groups to grow their memberships and rock the country. It’s an opportunity for everyone to participate and to take the time to enjoy and take in our natural environment. At Moongala, some of our children at childcare have been involved in painting as well as hiding the rocks. Kids are not only learning to keep active and fit by being involved, they are learning about caring for their environment by ensuring rocks are hidden only in the areas permitted in the rules so as not to disturb the flora and fauna. We like to spread the joy by encouraging the kids to venture out another day and re-hide the rocks they have found so the game is kept alive. Rock hunting is great fun so why not add this activity as your next holiday activity – enjoy! Head on over to VIC ROCKS Facebook page for all the highlights and guidelines on how to play.